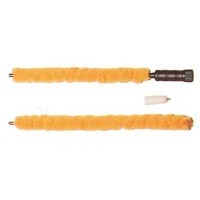 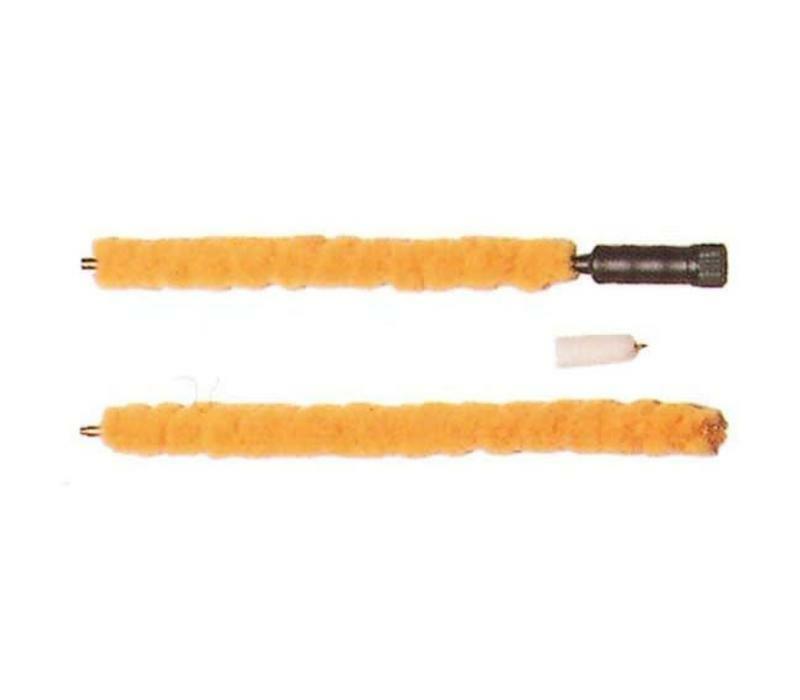 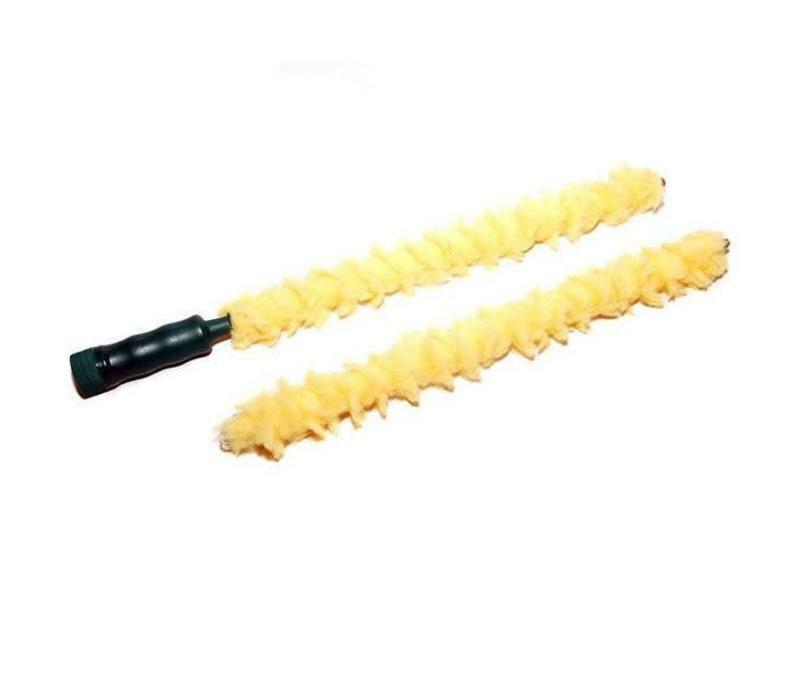 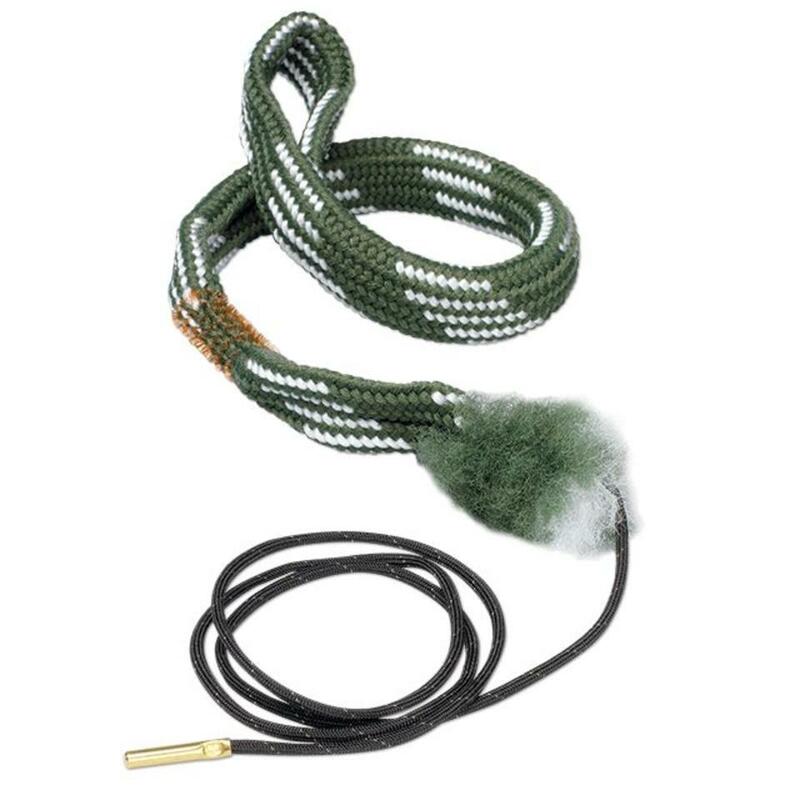 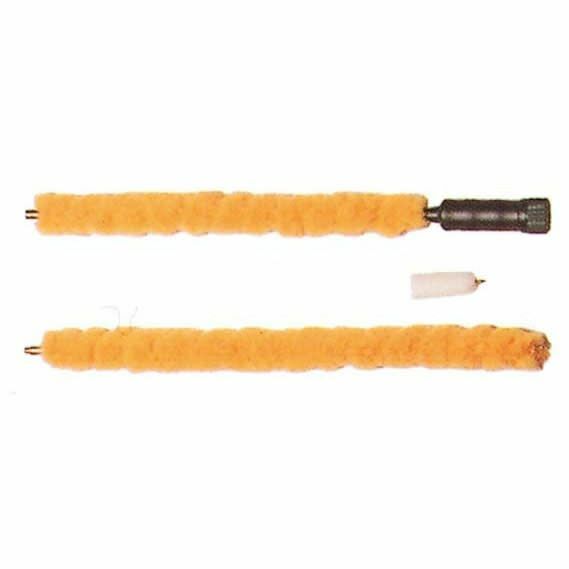 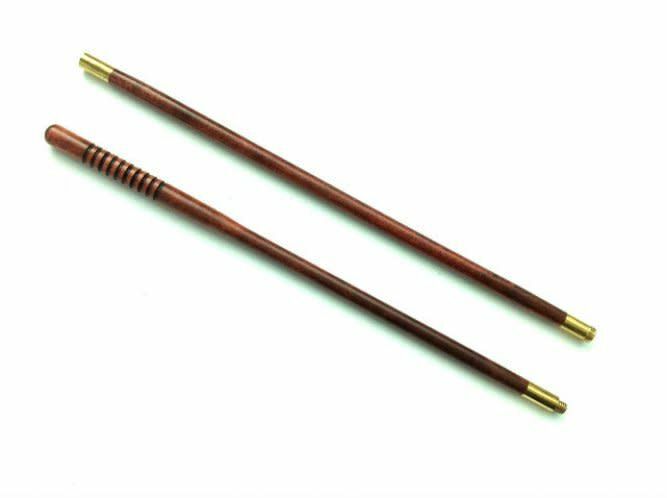 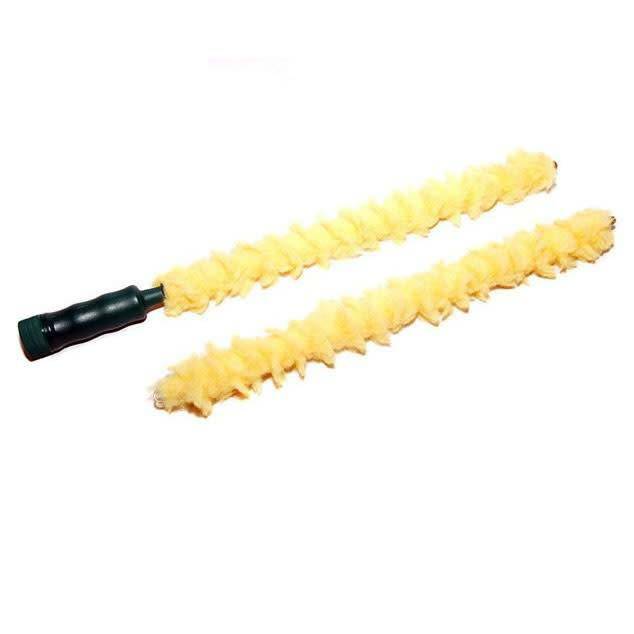 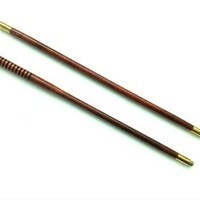 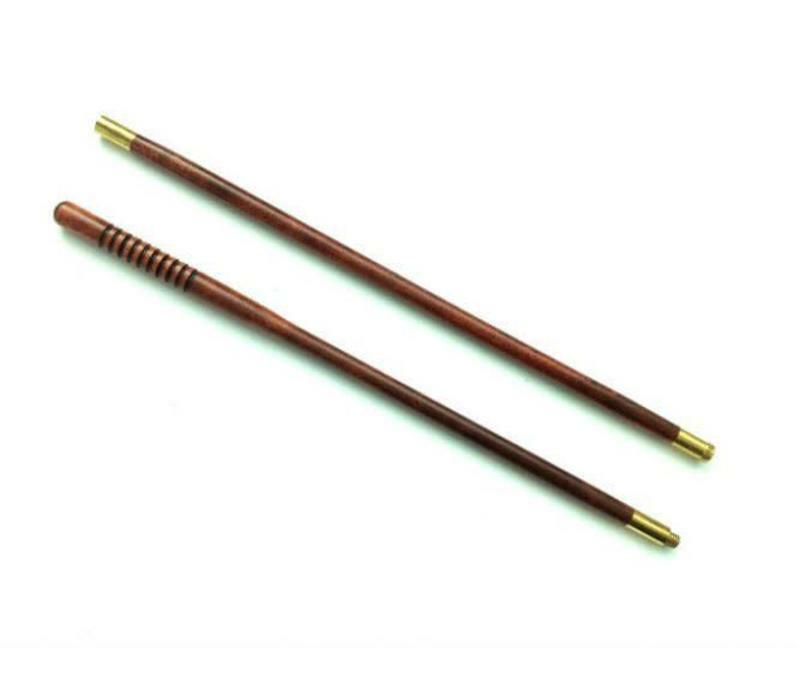 An essential item for every sportsman, this two-piece fluffy rod cleans the bore of a shotgun quickly, easily and efficiently at the end of a long day outdoors. 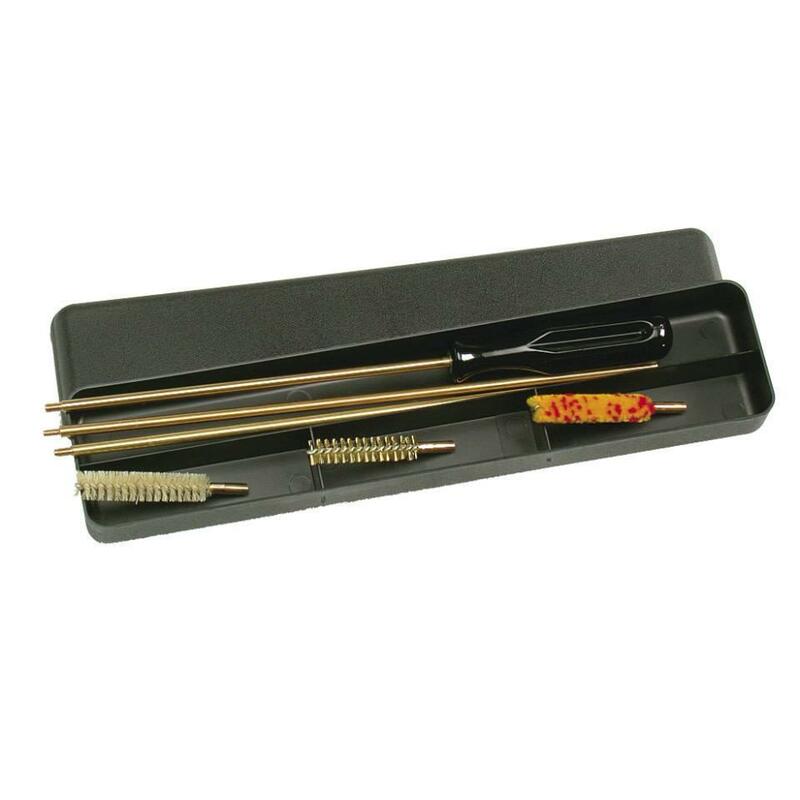 It comes presented in a hard case for easy carrying and tidy storage. 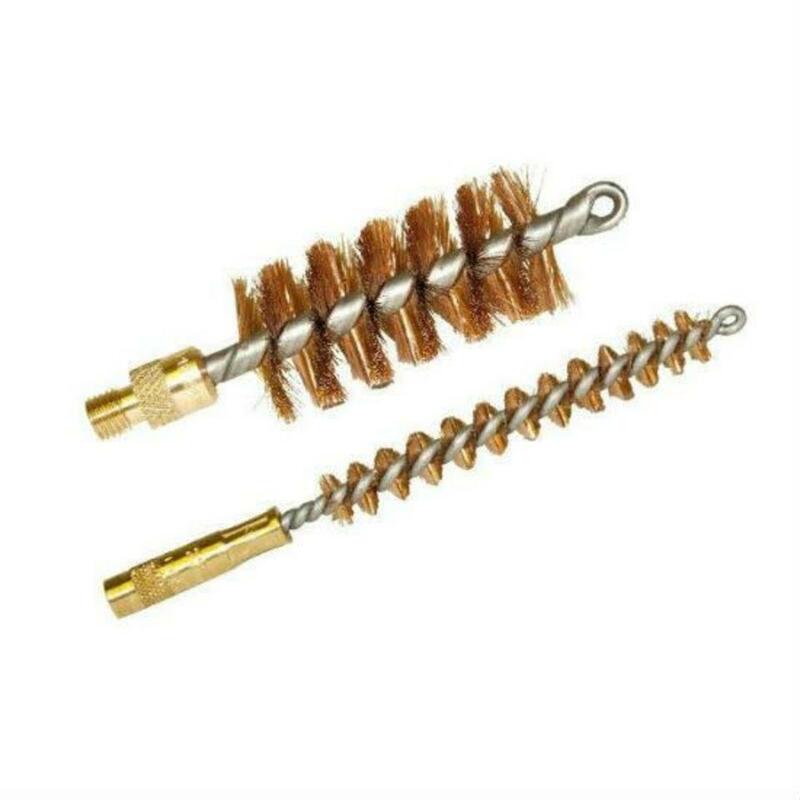 Suitable for over & under or side-by-side guns.